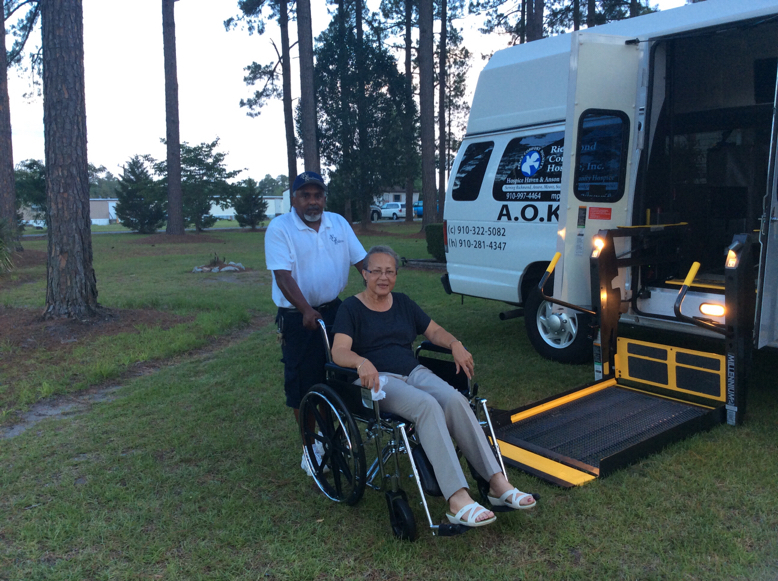 An Act of Kindness Adult Care Services, LLC stands apart from other non-emergency medical transportation companies as we dedicate the time and effort it takes to truly understand our client’s needs. Our proven ability to work professionally and efficiently demonstrates our commitment. We value our clients and go the extra mile to ensure that each and every client is 100% satisfied. 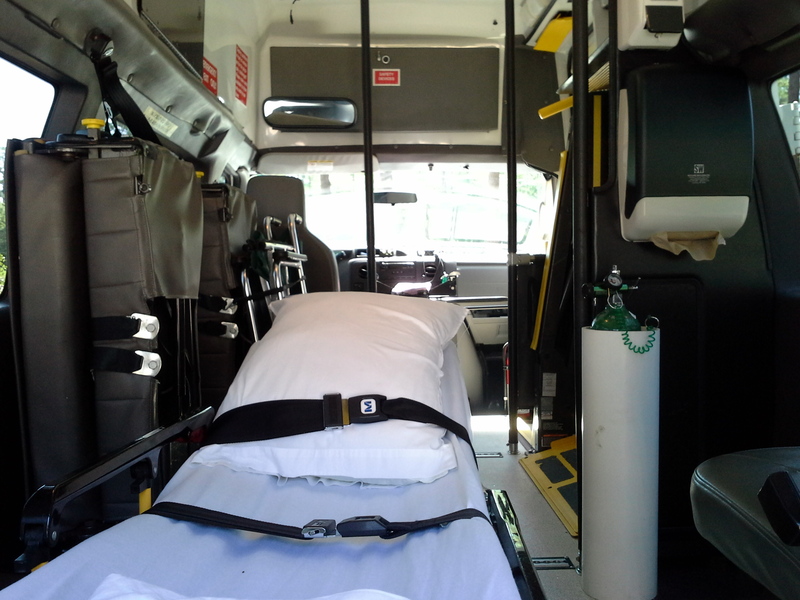 In addition to our strong work ethic and client loyalty, we have over 20 years of experience in the medical and transportation industries. We also employ the most talented and experienced individuals to get the job done right and on time. Our goal is to deliver the highest quality services and to work closely with you to ensure that your expectations are being met at all times. 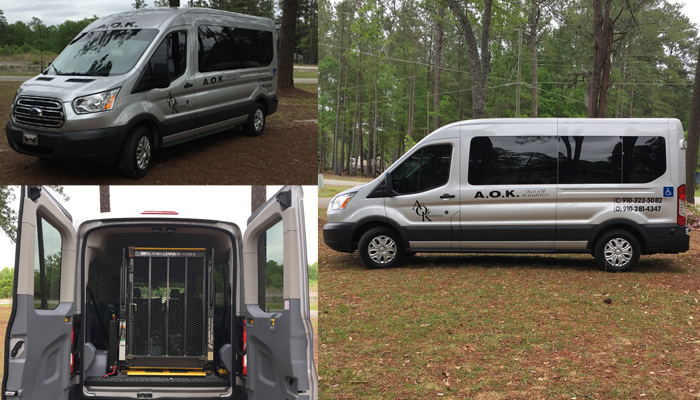 AOK Now Offers Client Relocation Services! Comfortable late model transportation for your loved ones. 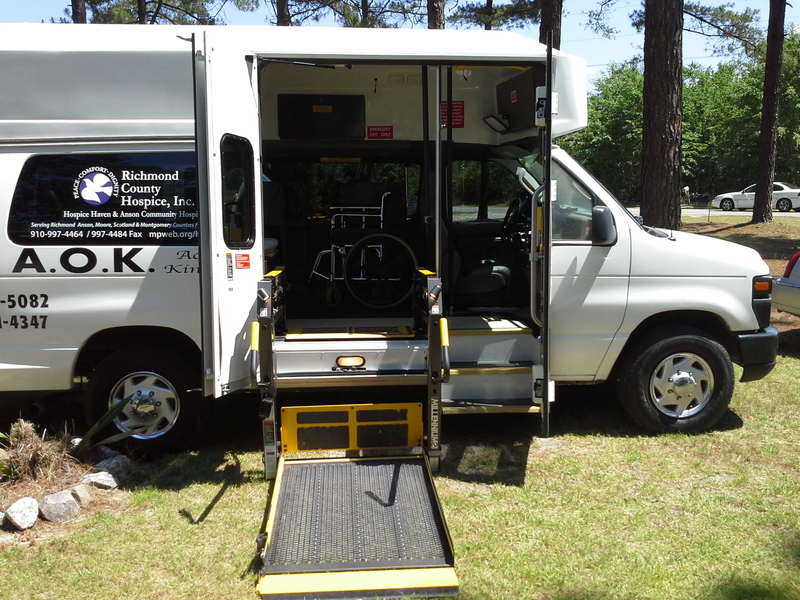 We have various equipment to accommodate transportation to their destination comfortably.